In November, I happened upon a new BC blog called Stupid Garden Plants which had an entry about a new Timelapse PlantCam. After seeing the entry and the video I knew that I wanted to have one. Here is my first video using the camera. 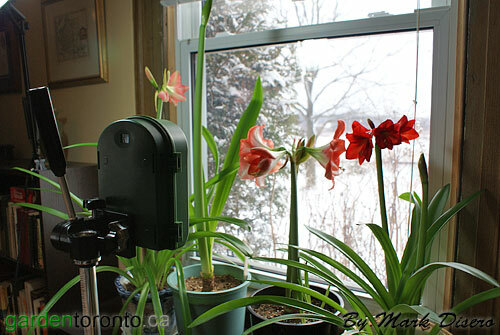 I photographed several Amaryllis over a period from Dec 29 to Jan 7. I think it is pretty good for a first attempt. It was photographed at one frame per minute and assembled to 30 fames per second. This makes one hour of time into two seconds of video. Apart from the camera you will also need software that will convert the series of pictures into a video file and video editing software to put it all together. 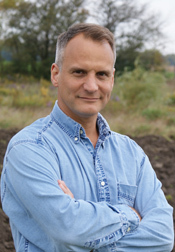 My friend Ian Jarvis, The Print Studio, helped me with the video editing on this first one.